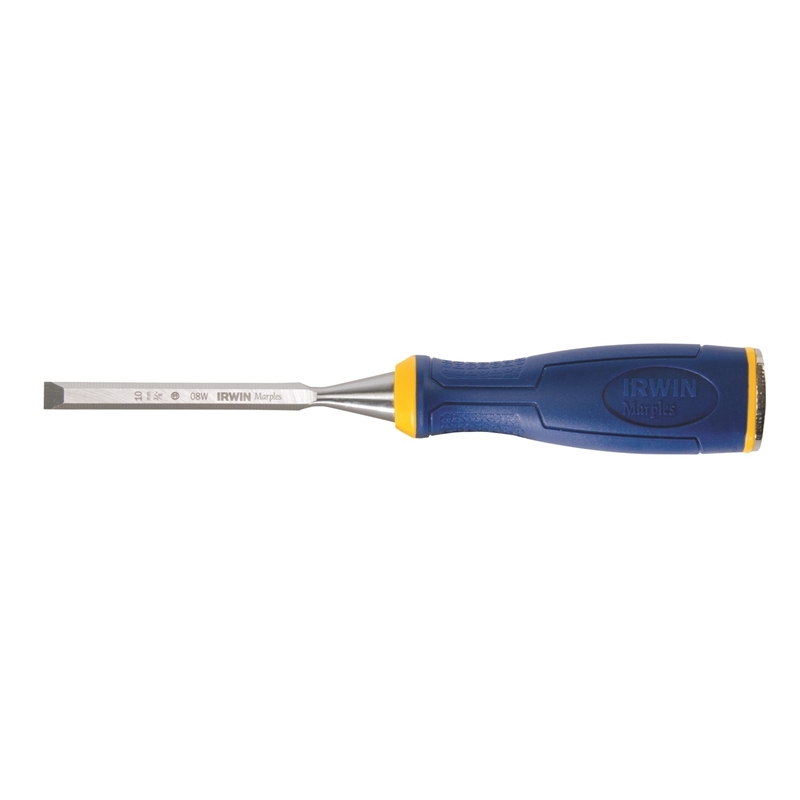 The IRWIN MS500 Construction Chisel features a large strike cap which withstands repetitive hammer strikes. Constructed from premium quality steel for improved sharpness and edge retention, the blade is tempered , annealed and hardened to the last inch for longer life. 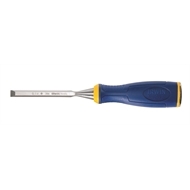 With an ergonomic handle design with ProTouch grip, it is durable enough withstand the roughest jobsite.